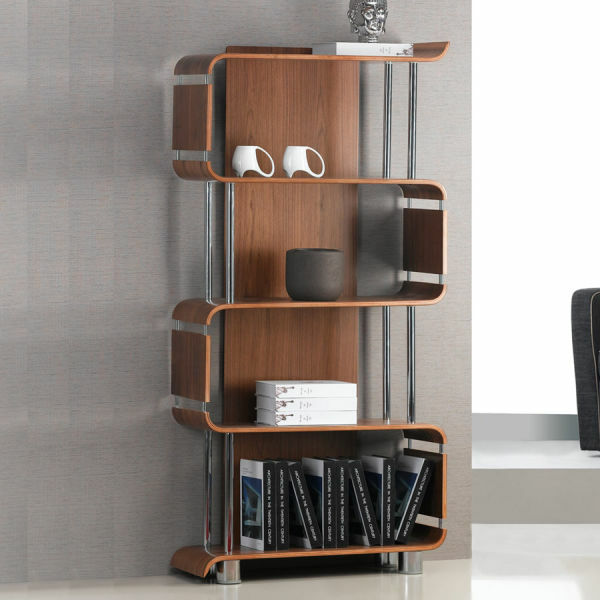 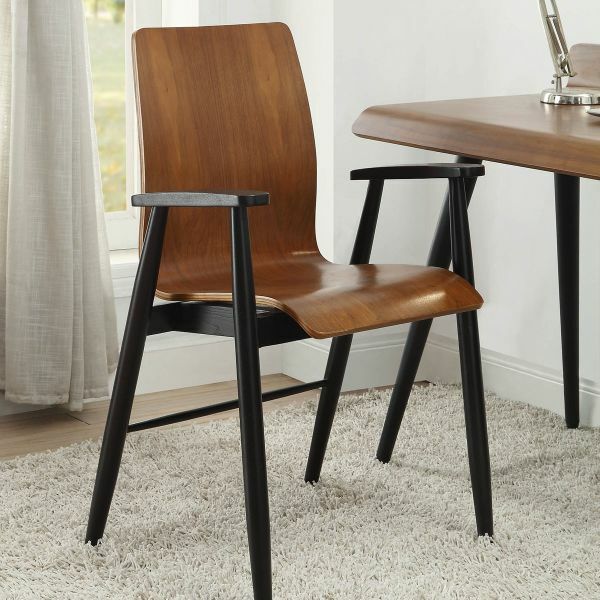 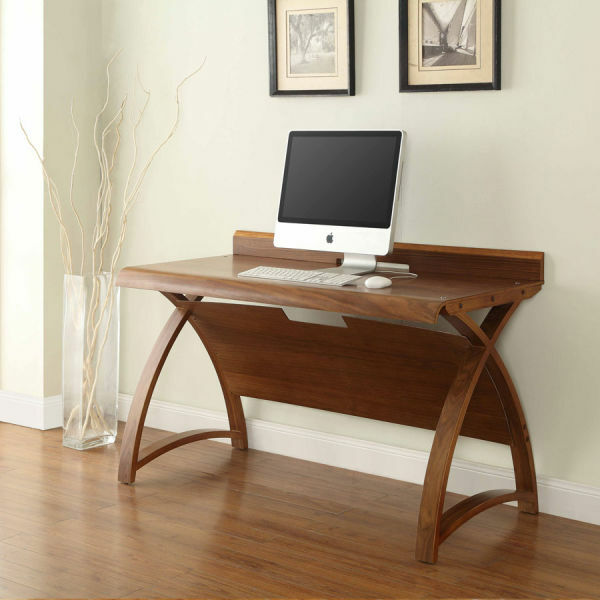 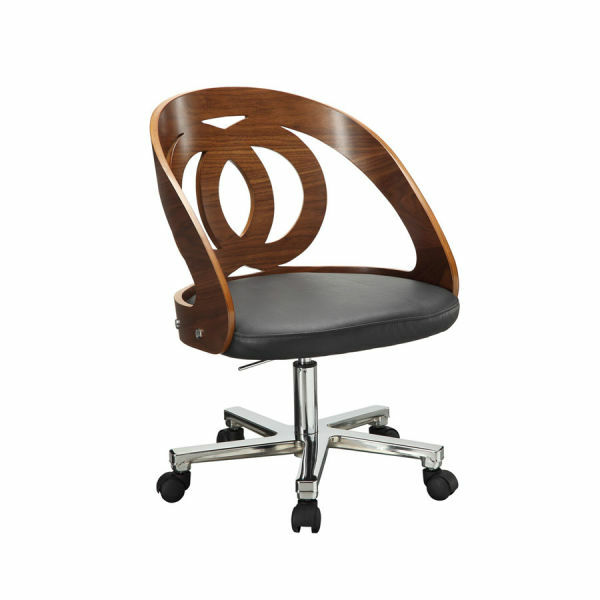 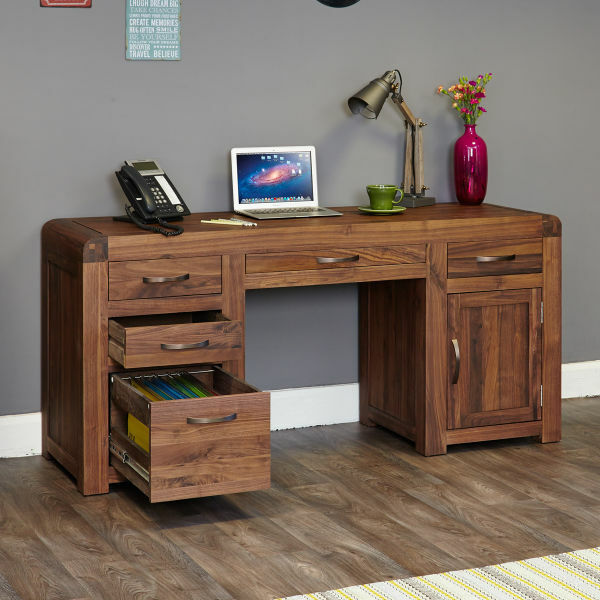 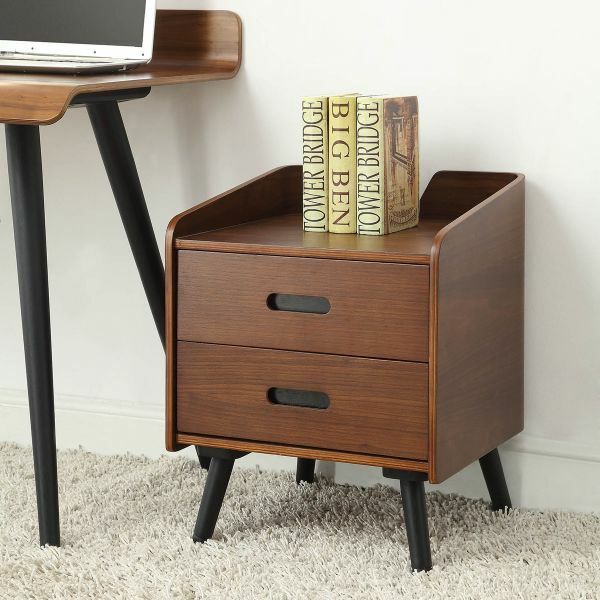 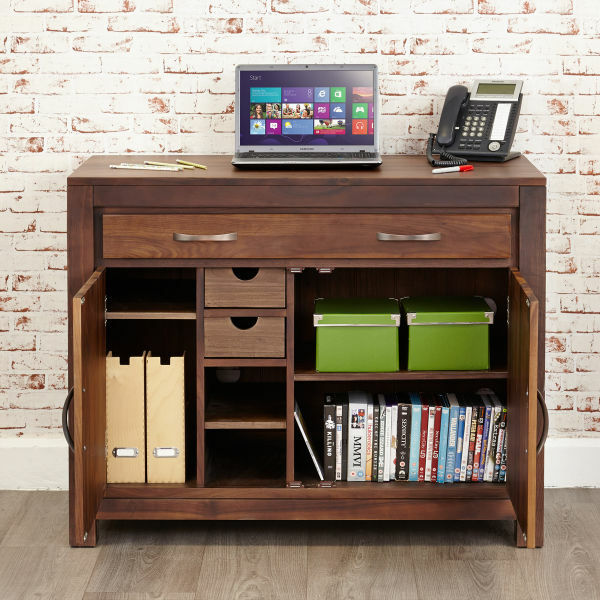 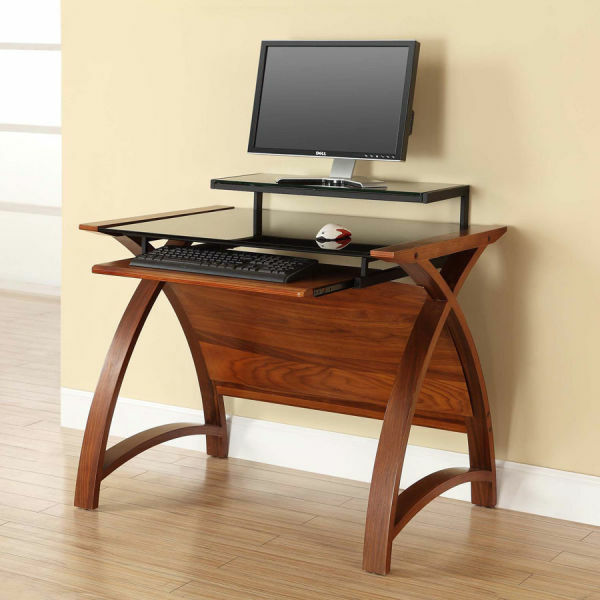 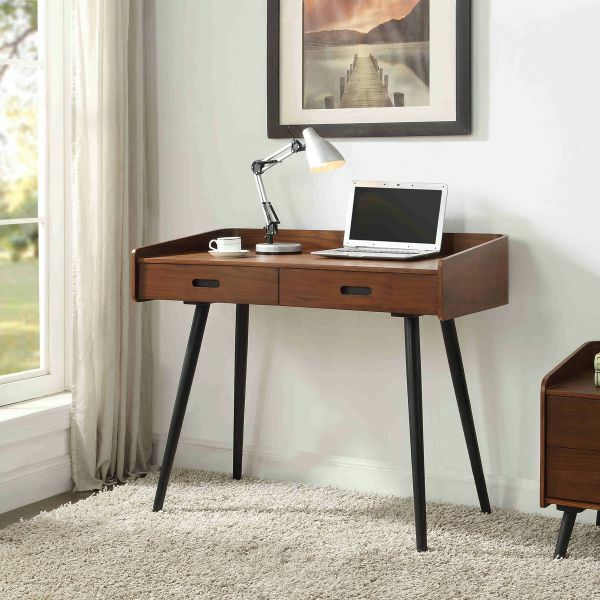 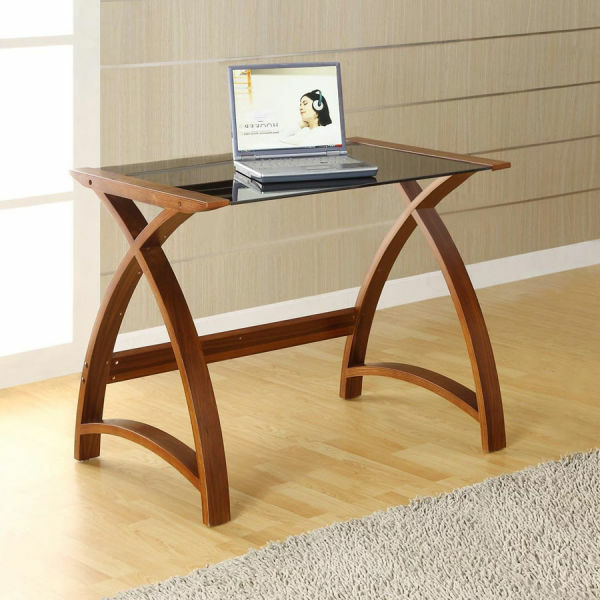 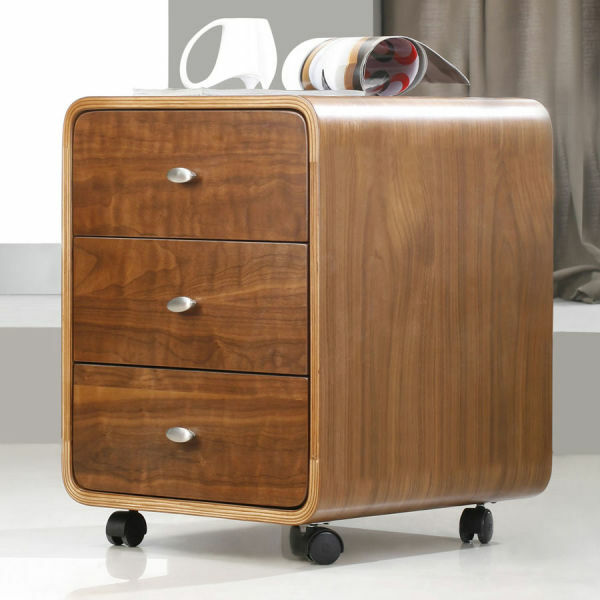 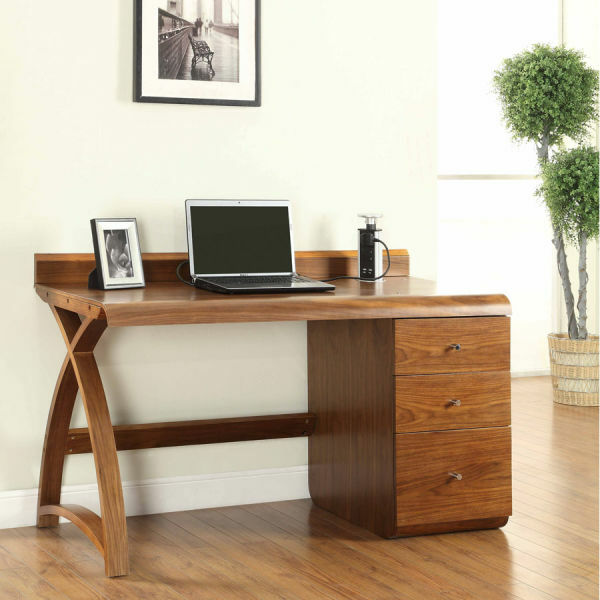 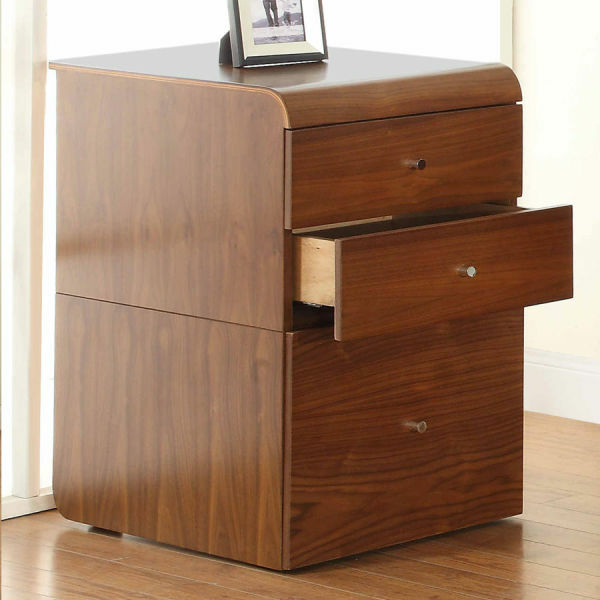 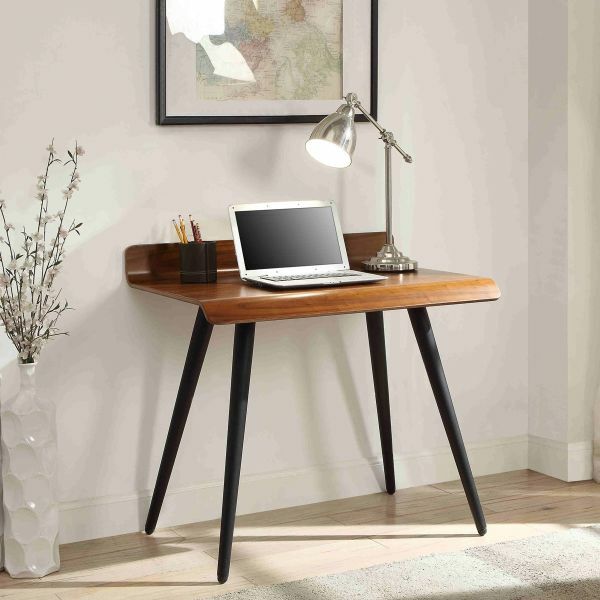 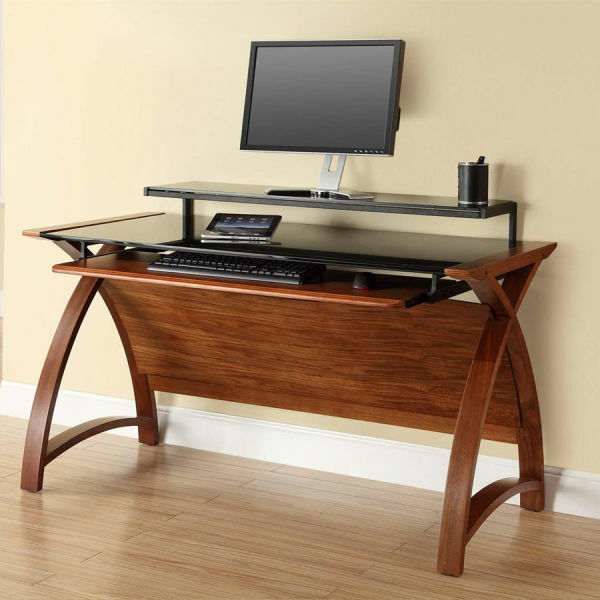 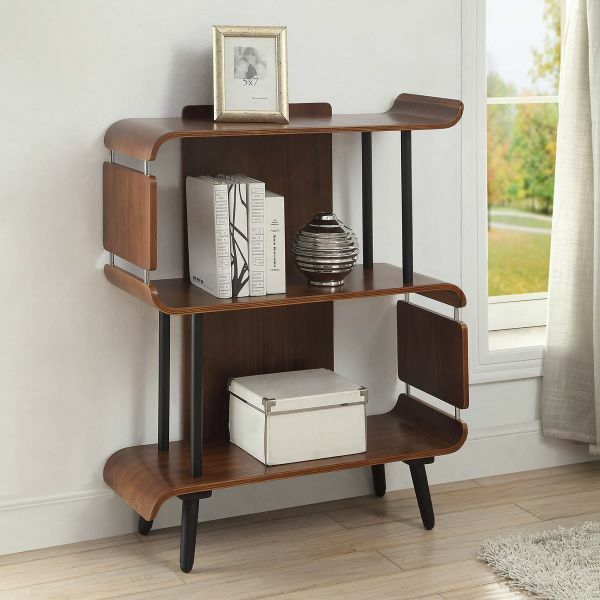 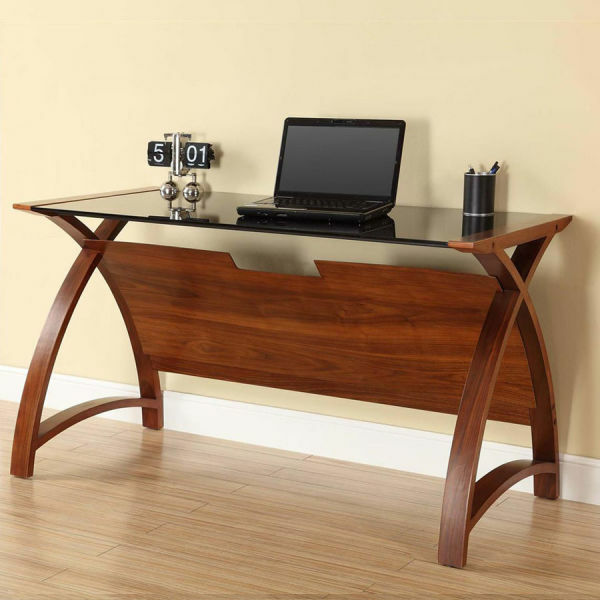 Make a statement in your home office with the Wooden Furniture Store’s walnut collections. 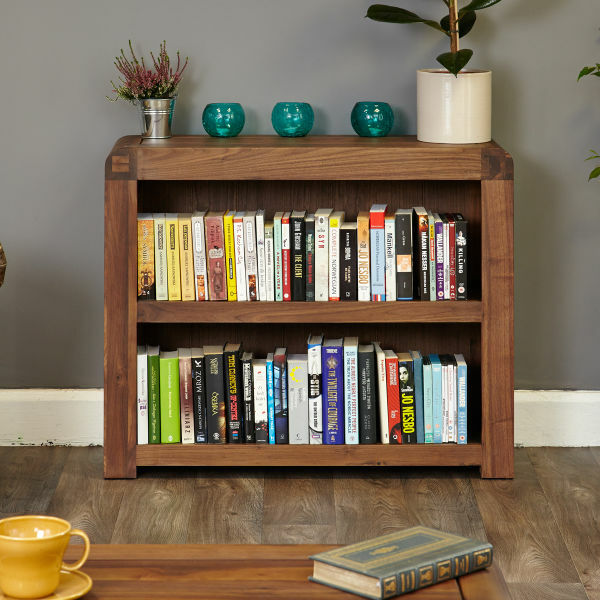 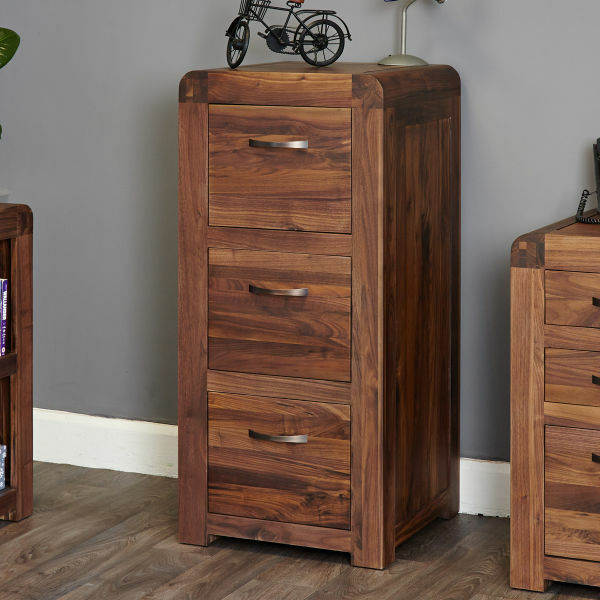 The Shiro and Mayan ranges are made from solid, environmentally friendly, walnut which is a high grade timber, perfect for creating unique, contemporary pieces of furniture. 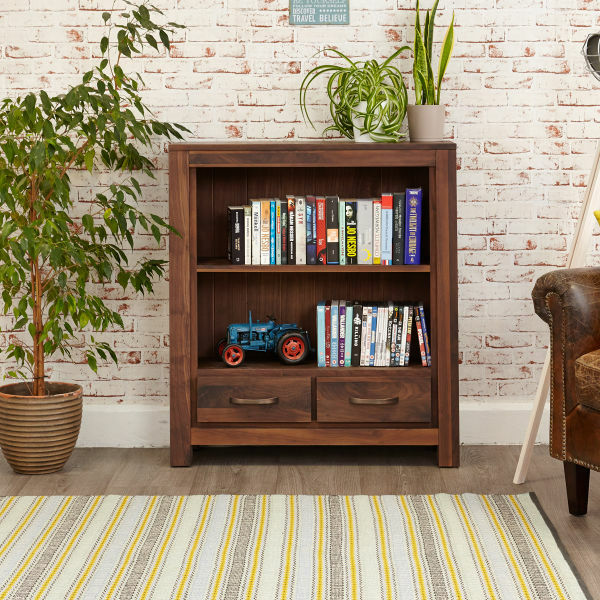 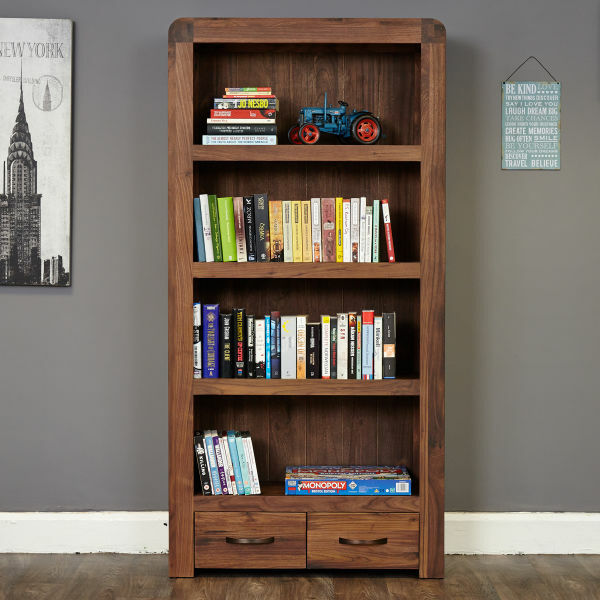 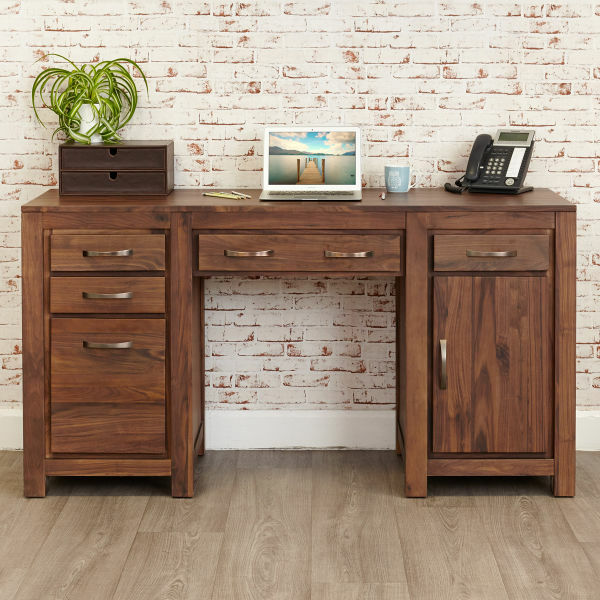 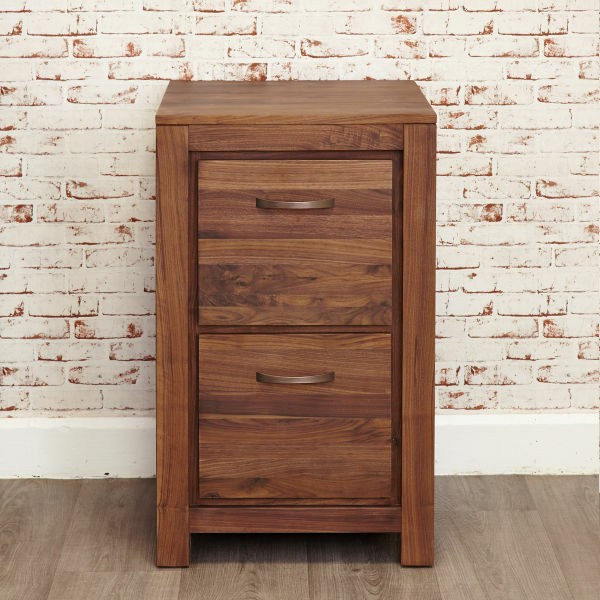 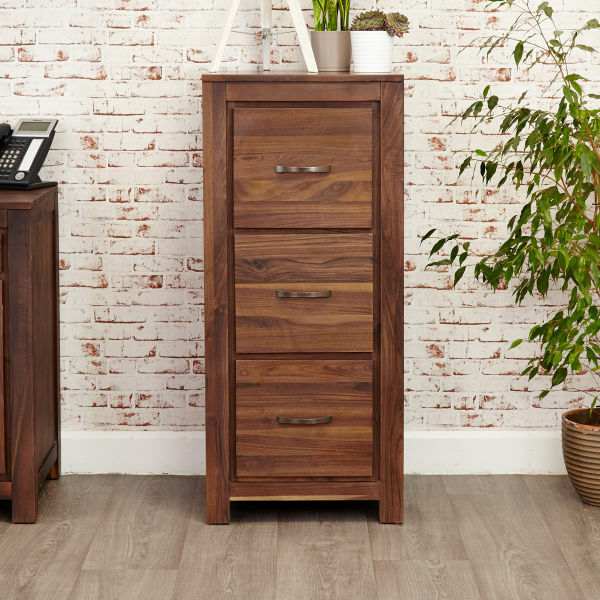 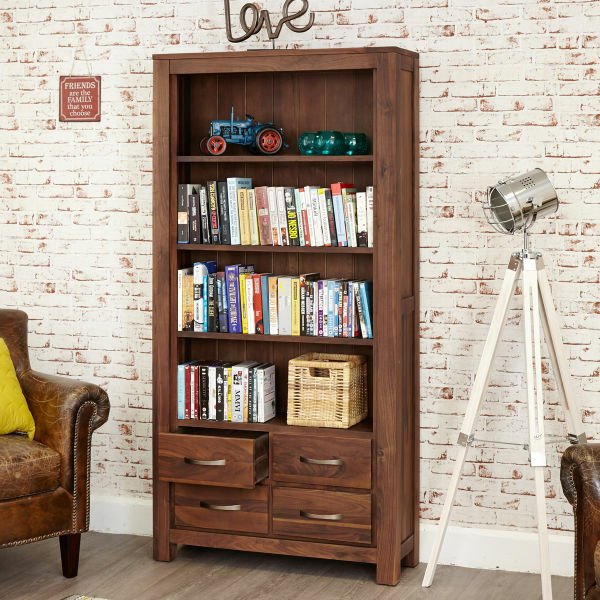 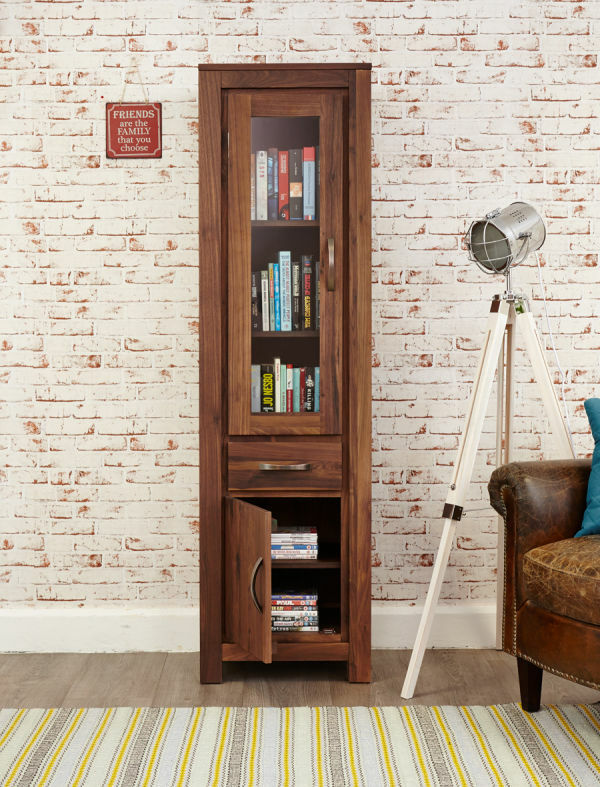 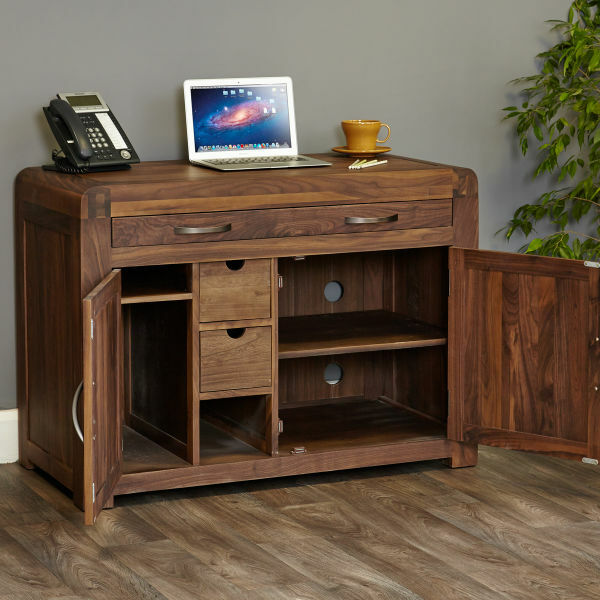 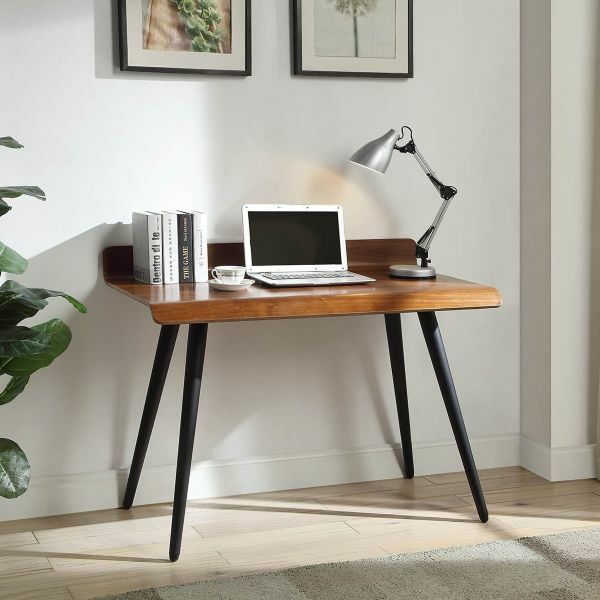 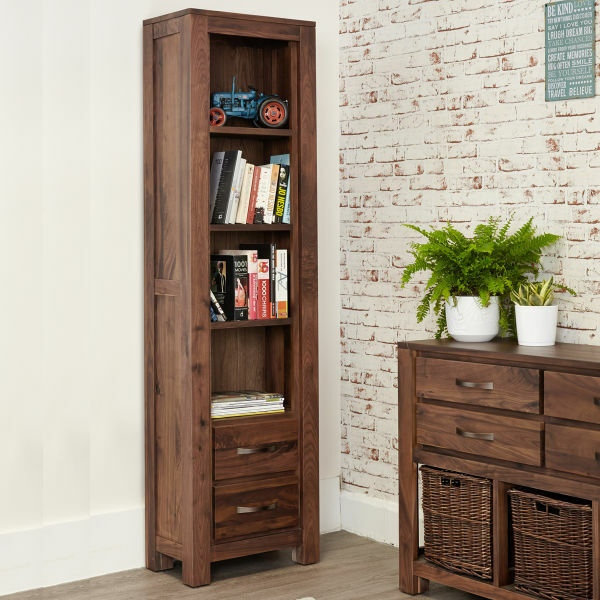 View The Wooden Furniture Store’s walnut home office collections which includes single and twin pedestal desks, hidden home office desks, filing cabinets and bookcases. 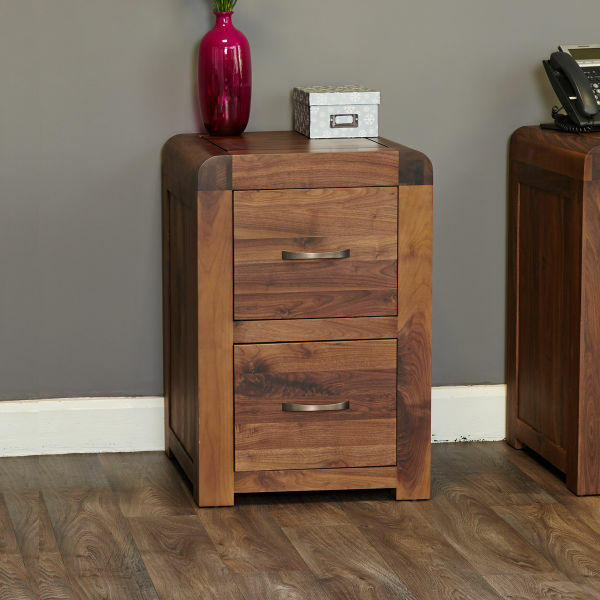 All walnut furniture is delivered fully assembled within 10 working days.